The world famous singer and former child star gave her final public performances at London's popular 'Talk of the Town' venue in January 1969, a few months before her death. Judy Garland ended her long and glitzy stage and screen career at a London theatre club in January 1969. She was booked for five weeks of nightly shows at the 'Talk of the Town', but by that time, the former child star of the 'Wizard of Oz' was struggling with a drug and drink addiction. 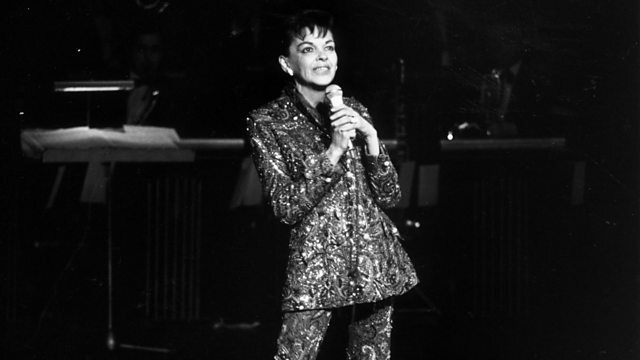 Mike Lanchin has been hearing the memories of Rosalyn Wilder, then a young production assistant, whose job was to try to get Judy Garland on stage each night.